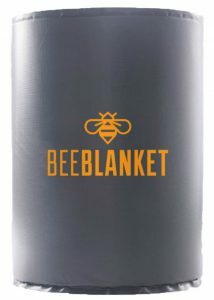 The Powerblanket Drum Heater Distributed by Benko Products, The leader in Industrial Drum Heating. 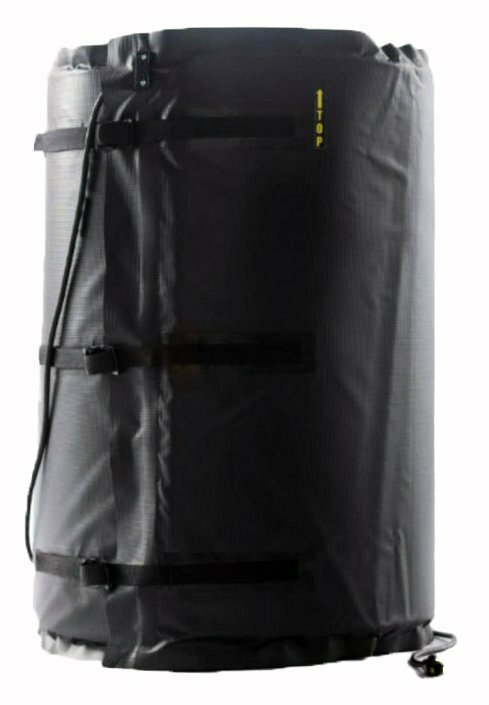 Another Single Drum Heater Option, Proudly Distributed by Benko Products, Inc. 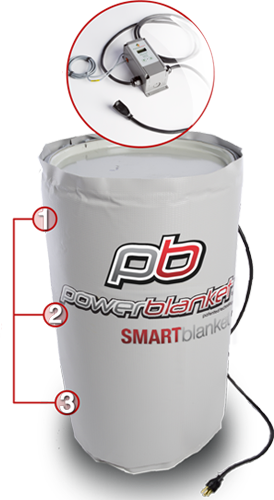 The Powerblanket® Drum and Bucket Warmer, with patented GreenHeat™ technology, protects your product by maintaining a desired temperature through an evenly heated area, thereby reducing downtime. This keeps chemicals and other industrial materials within user defined temperature ranges, which means no overheating or burning of product. 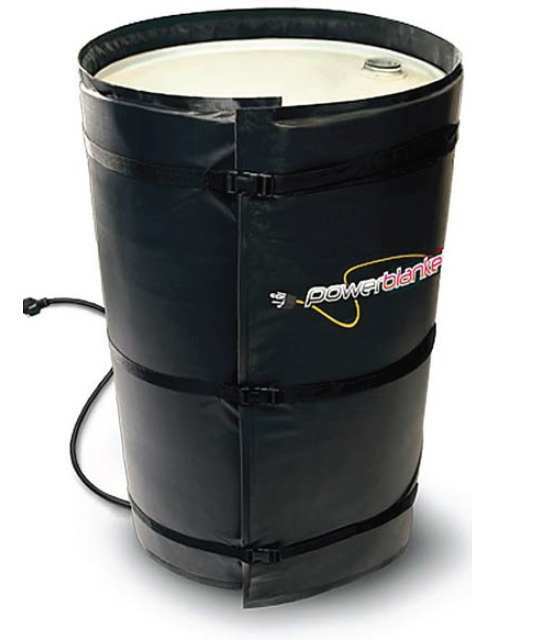 This product line fits 55, 30, and 15 gallon drums and 5 gallon buckets. 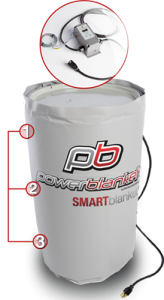 Test results show Powerblanket® to be significantly more effective than conventional heaters at warming and insulating drums. • Work on both metal and poly drums and pails. heat in and cold out. • Heat, insulate and protect materials year round. • Are certified to UL / CSA / CE standards. See spec sheets above for complete model details and their corresponding specifications. 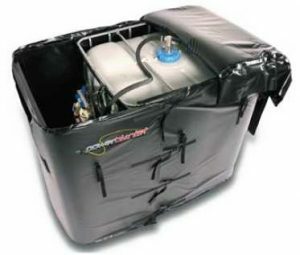 • The Rapid Ramp model will quickly heat and keep your materials at a temperature of 100°F / 38°C (± 10°F / 6°C). *These units use full amps to reach temperatures then "ramp" down to about half of the current to maintain that temperature. *Actual product temperatures may vary depending on boundary conditions. • Includes an adjustable thermostatic controller that allows customers to set and manage material temperatures from ambient up to 160°F / 71°C (± 2°F / 1°C).